Nadia is the co-director and founder of the award winning NGO: The Delicate Mind (TDM)/ نازک ذہن. She works with teams in Birmingham and London to examine concepts such as: toxic masculinity and identity to destigmatise mental health. She is a member of the Faith and Belief Forum’s Youth Council. She is an alumni of the UN Award winning ParliaMentors programme. Nadia is a member of the Space Generation Advisory Council’s Space Policy Group where she examines the key policy dilemmas faced by space faring nations. 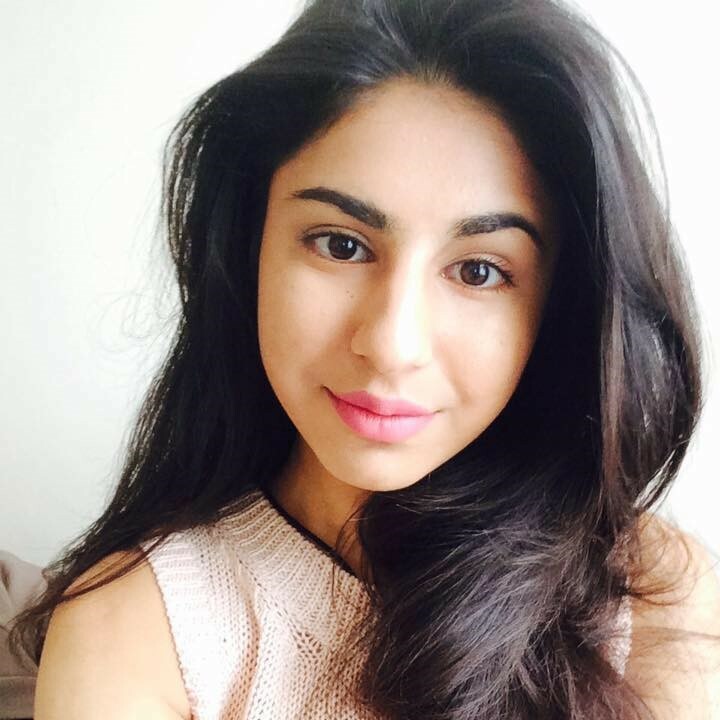 Currently Nadia works as a researcher at The British Foreign Policy Group examining the UK’s foreign policy choices post Brexit. Nadia is fluent in Hindi, Urdu, and Gujarati. It is clear from speaking to people from various backgrounds, age groups and ethnicities that mental health is still considered a taboo issue across many communities. Due to this, stigmatisation of mental health still persists and often people are deterred from speaking about this topic. Hence, it appears as though people do not care about this topic. In addition topics such as mental health are often misunderstood by community leaders, faith leaders and individuals this makes it difficult to care about the topic. Ultimately though the lack of education and awareness about mental health has led to the assumption that people do not care about this issue. Firstly, I would encorporate mental health awareness as a mandatory subject not just within schools but also as part of work training programmes. This could lead to the general public having a greater awareness of this health issue, thus leading to heightened public conciousness of how they could help those in need who may be living with mental health issues.